This Is Annoying When You Connect A Bluetooth Device To Smartphone Or Tablet And Google Play Music Automatically Start Playback. Many Of You To Get Rid Of This Annoying Problem May Using Tasker App Or ADB Like Methods. Tasker Lets You Disable The Automatic Playback Feature That Is Built Into Devices. 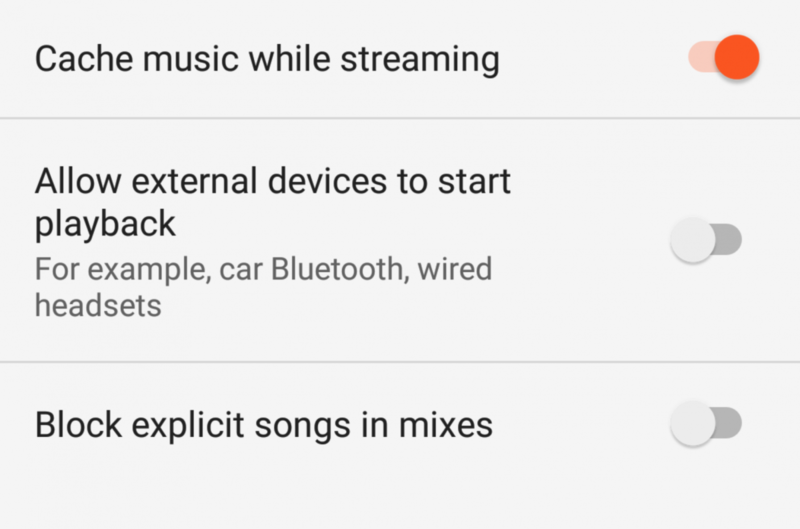 But This Method Not Works For Some, Thanks To Google Play Music App As There Is Now Built In Option To Disable Automatic Playback. This Will Stop That Annoying Problem From Ever Happening. 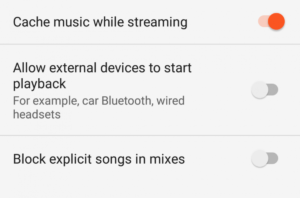 This New Option Can Be Found In Google Play Music App Settings. It Is Of “Allow External Device To Start Playback”. Toggle It To Turn On Or Off. Disabling Will Not Start Playback Automatically When You Connect A Bluetooth Device To Your Smartphone Or Wired Headset. This New Feature Is Rolling Out And Its Server Side Update. Means If You Have Latest Version Then You May Not Find This. It Will Appear Automatically When The Update Rolled Out To Your App. Google Play Music Is Registered As The Last Media Button Reciever App When You Connect An External Device i.e. Bluetooth Car Kit To Your Phone, A Media Play Event Sent To Currently Registered Media Button Reciever Which Is Google Play Music App. This Is The Behaviour Of Your Bluetooth Device Itself, In Many Cases, Can Not Be Disabled. This Update Is Rolling Out Currently, I Have Latest Version Of Google Play Music App And Still Not Recieve As This Is Server-Side Update. Also, See-Google’s iOS App Now Suggest Articles Related To What You Are Reading On The Same Web Page.